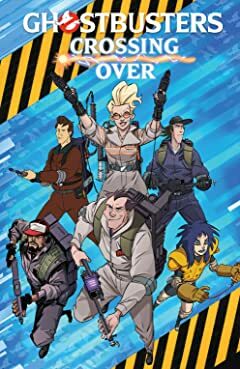 All the Ghostbusters—the originals, the ladies of the 2016 film, and beyond—come together against a threat too powerful for any team to handle alone. 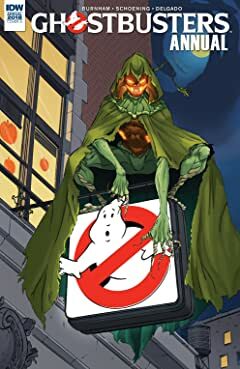 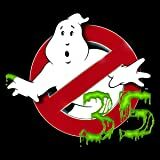 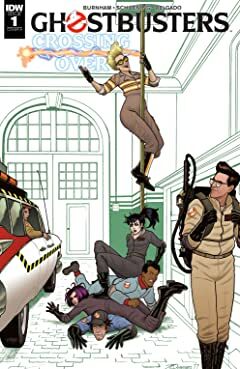 For a while now, the original Ghostbusters have had access to an interdimensional portal that has given them all-new ways to research the paranormal and consult with Ghostbusters throughout the multiverse… but they haven’t shared this tech with any of those other Ghostbusters, and some don’t think that’s fair. 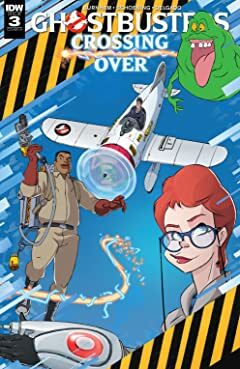 That’s why, after a chance meeting, Jillian Holtzmann and Ron Alexander have decided to right this wrong and cobble together their own working portal… which unintentionally unleashes the contents of the Ghostbusters’ Containment Unit! 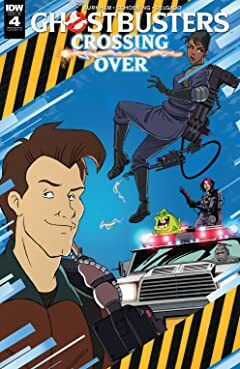 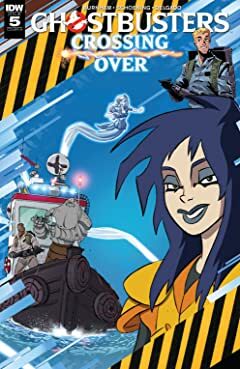 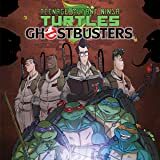 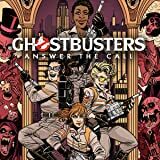 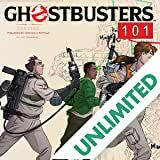 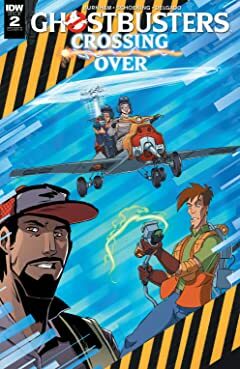 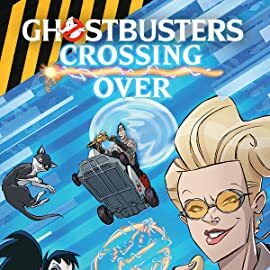 Collects all eight issues of Ghostbusters: Crossing Over and the Ghostbusters 2018 Annual.